I’m a day late with this week’s ‘My Faves’ post so you’ll have to forgive me, I’m having a pretty crazy week this week so my blogging has suffered as a result. 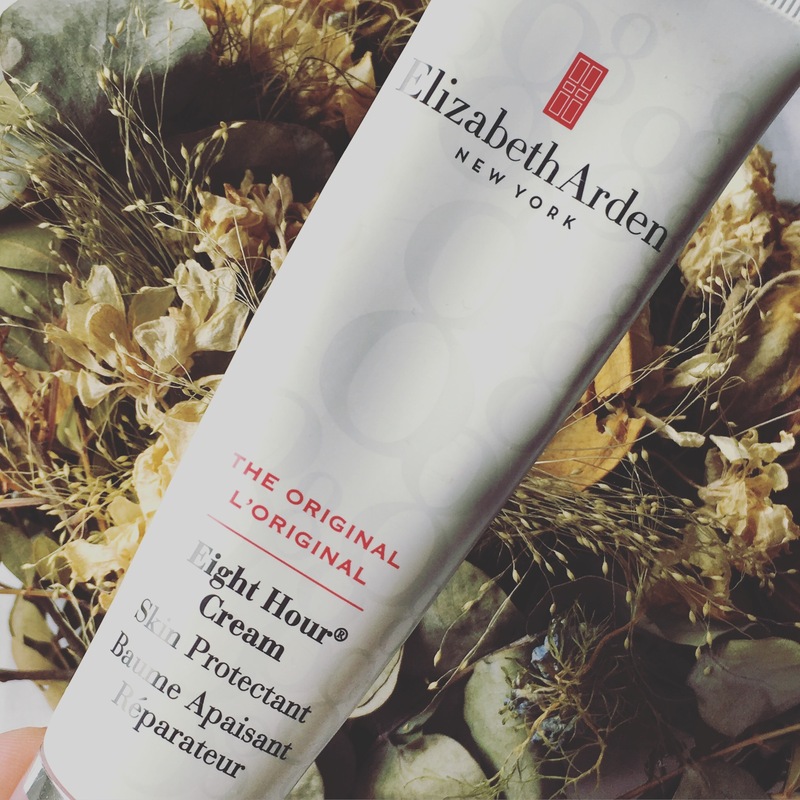 But I’m back in the saddle now as the saying goes, and ready to tell you all about my next favourite product, Elizabeth Arden’s Eight Hour Cream. 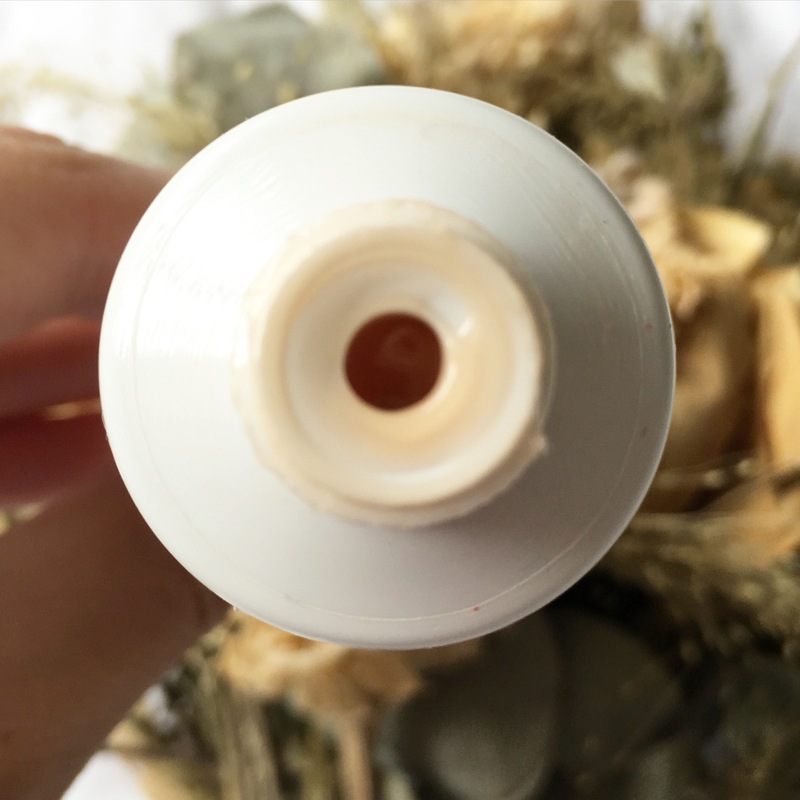 Now, if you haven’t heard of Eight Hour Cream and you’re a beauty lover, then I’m going to assume you may have been living under a rock for the past few years because this little gem has become a cult favourite amongst beauty professionals and beauty lovers alike! And really, there’s no guessing why. This cream is more of a balm/gel consistency, but is a must-have for any handbag or home. 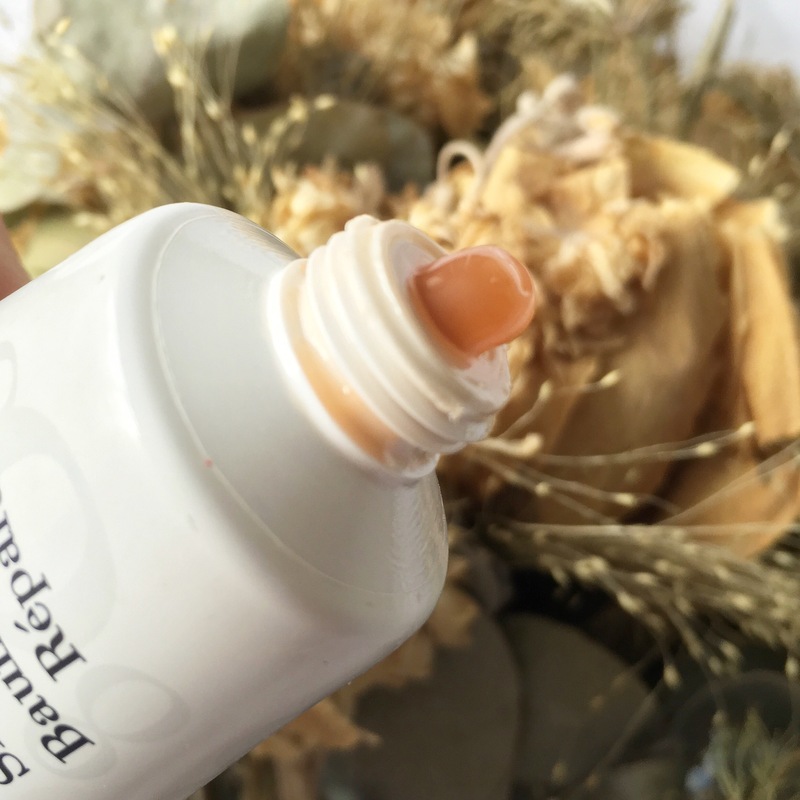 I’ve been using it for about ten years now, and it has seen me through sore cracked lips, dry cuticles, insect bites, cuts, grazes, sunburn – you name it! Officially described as a skin protectant lotion, Eight Hour Cream contains Vitamin E which acts as an antioxidant, and a skin-soothing beta-hydroxy acid formulated by Elizabeth Arden to encourage smooth skin. 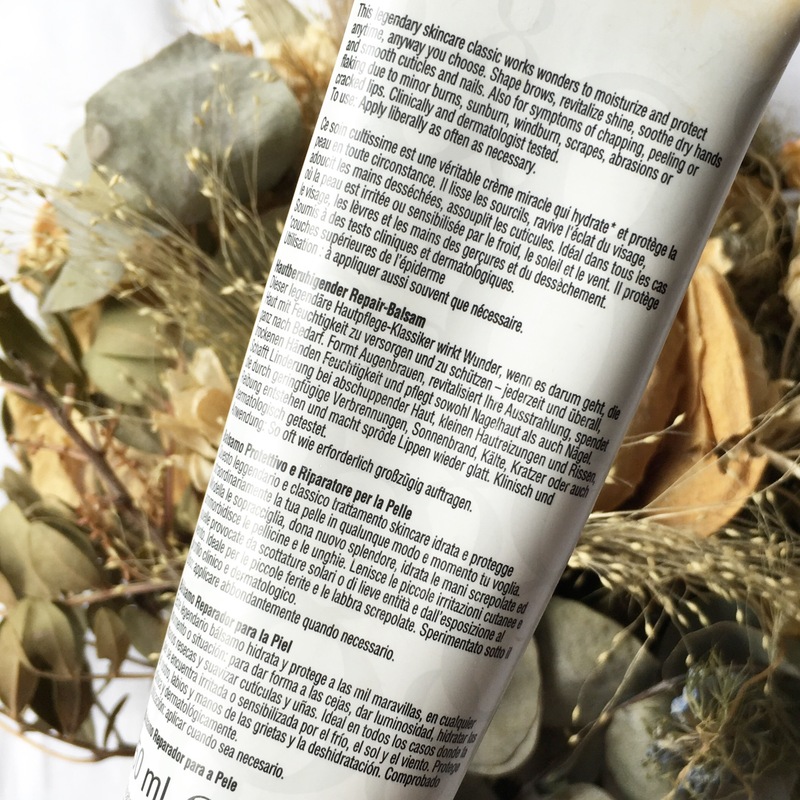 It also contains Salicylic acid and seed oil. Not only is this quite literally a miracle cream, the 50ml tube lasts forever as you only ever need a very small amount when applying to skin. Although you can apply as liberally as you like, this stuff is so good you really won’t need to. Beauty products are a very personal thing and we all have our favourites, but this is one product I think every girl should have. It’s €35.00 so I know it’s not cheap, but trust me, you’ll never regret buying this, particularly if in the summer you are prone to insect bites. Trust me when I tell you this will get rid of the itchiness like nothing else! Is anyone else a big fan of Eight Hour Cream? If so comment below and tell me what you use it for. I know I can’t be the only one obsessed with it! < Previous New Lipstick Love Alert!